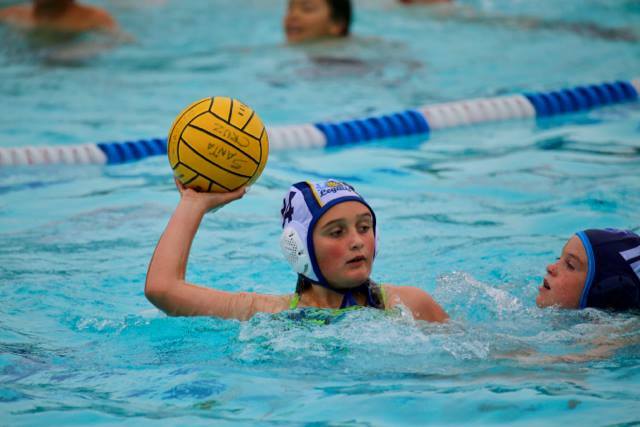 Youth Water Polo is for athletes ages 10-13 who have demonstrated swim proficiency via swimming 50 yards without stopping in 1:10. 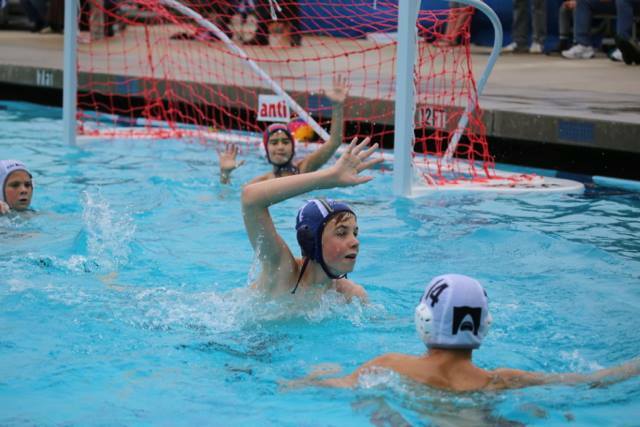 Through drills and games, players will learn the basics of water polo. Our 12U Youth COED Travel Team is for experienced 12U athletes who have participated in a previous Legacy session and have been deemed experienced/capable by our coaching staff. The objective of this team is to expose athletes to game scenarios in order to foster growth in both individual and team skill levels. To Register for any of our Youth Programs, please click here.